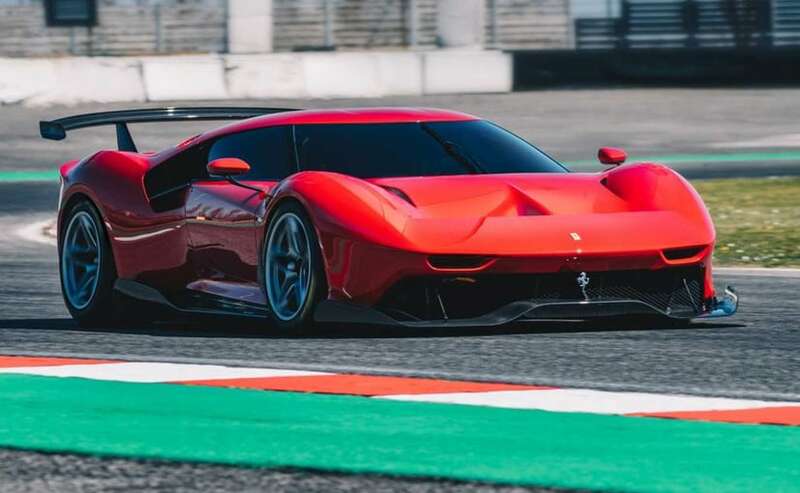 There's a new interpretation from Ferrari of the Sports Prototype concept and it's come up with this one-off concept which is called the P80/C. The brief was to create a modern Sports Prototype inspired by some of the most iconic models in Ferrari's history, such as the 330 P3/P4 and Dino 206 S of the 1960s – highly radical cars in their day, and instant icons. 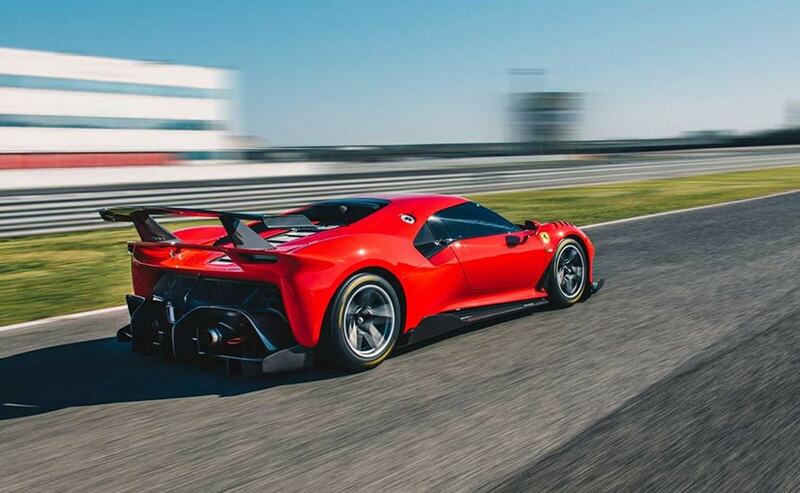 If that sounds like a daunting challenge to create, it certainly is; but it's one that the Ferrari Styling Centre, directed by Flavio Manzoni, with Ferrari's engineering and aerodynamics teams made it a possibility. 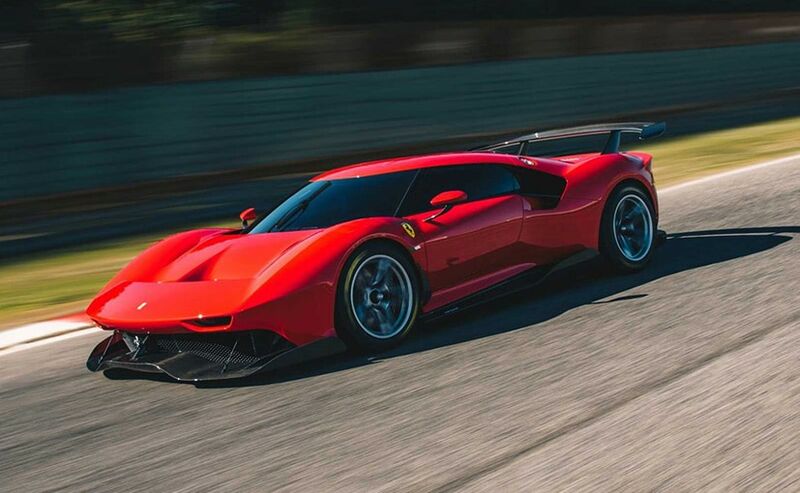 The P80/C project had the longest development period of any Ferrari one-off to date, work on it having started way back in 2015. There was a huge investment made both in terms of design and engineering. Every element of performance and aerodynamics was meticulously analysed, in a process that distinguishes this car from previous Ferrari one-offs. The P80/C is a pure track car, which has the Ferrari 488 GT3 as its basis. 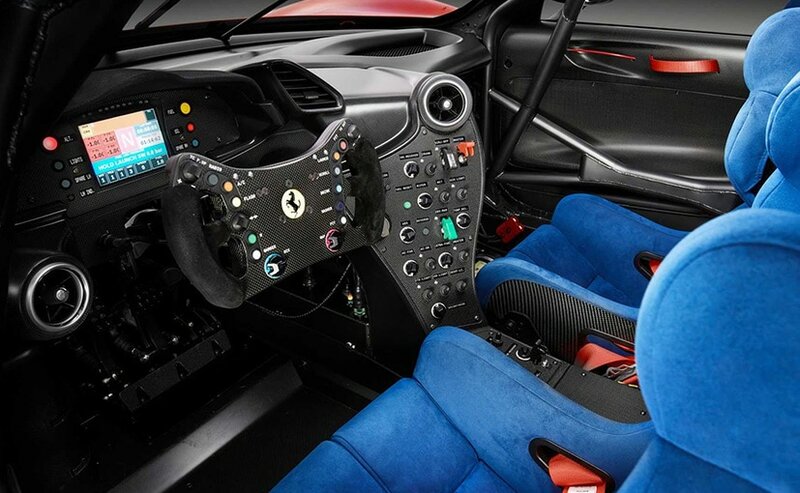 The Ferrari 488 has a classic layout with its cockpit positioned in the middle of the car, as viewed from the side. The GT chassis, in contrast, allows for a more cab-forward emphasis, with an elongated rear end, lending the car a powerfully aggressive character. The P80/C's design has strong and clear links to Ferrari racing classics like the 330 P3/P4, Dino 206 S and 250 LM.A striking wedge shape dominates the view of the car's side at the front end. The curving, muscular shapes of the wings are emphasised by ‘buttresses' that merge into the side air intakes feeding the engine, conveying the impression that the cabin is fused as one with the body. The front end is also cleverly separated, visually speaking, from the rear section. The tinted wraparound windscreen clearly references Ferrari's iconic Sports Prototypes of the past, while the flying buttresses converging towards the roof seem to make the glasshouse resemble a racing driver's helmet visor. Since the P80/C is intended for track use only, its designers had the freedom to dispense with items that are essential in a road car. For instance, the headlights have effectively disappeared – in fact, they've been reduced to simple slits that recall the air intakes in the grille of the 330 P3/P4. The same touch recurs at the back of the car: the rear spoiler – which is extremely broad to maximise its aerodynamic performance – incorporates two tail-lights that seem to look like air vents, perfectly reflecting the front design. The rear end's ‘catamaran' style architecture means there is almost no rear bodywork, allowing the car's running gear to be fully visible. There's a simple grille to help take heat away from the engine bay, plus a prominent rear diffuser that almost seems to ‘float' at the back. Meanwhile, the concave engine cover with its aluminium louvres represents another clear reference to the Ferrari 330 P3/P4. The P80/C is made entirely from carbon-fibre, which is left bare wherever the parts have a purely technical function. In contrast, the main bodywork is painted in a bright red called Rosso Vero – a name chosen by the client, proving that his loyalty to the Ferrari Sports Prototype tradition extends to colour, too.